While busy with a research assignment for the next few months, I am posting excerpts from my Judge family newsletter. Last week I introduced my great-grandfather, Brown Judge and his family, who lived in Scotland from 1867 to 1880 after coming over from Northern Ireland. This week’s excerpt describes a typical Atlantic crossing for immigrants like my great-grandfather, who arrived at Castle Garden in New York in 1880. In the last two excerpts of the Judge Family stories, we read about Brown Judge’s life in Ireland and Scotland, and his decision to go to America in 1880. Crossing the ocean in an iron steamship was an arduous journey – one that hundreds of thousands of immigrants willingly undertook. For Brown, his voyage was taken in steerage, which was the cheapest passage. This would usually be the lower decks in the ship. 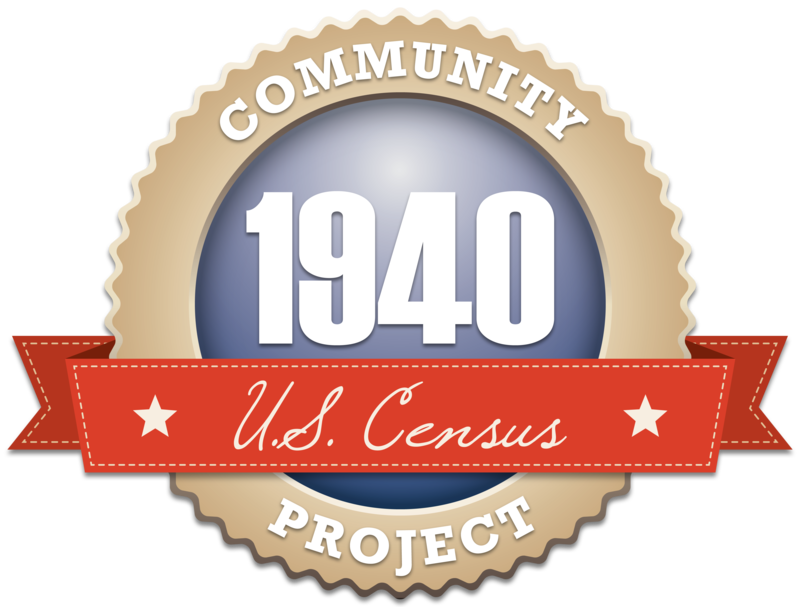 What might the crossing have been like for my ancestor, facing a new land alone, without his family? Brown Judge left Scotland from the port of Glasgow in May of 1880. 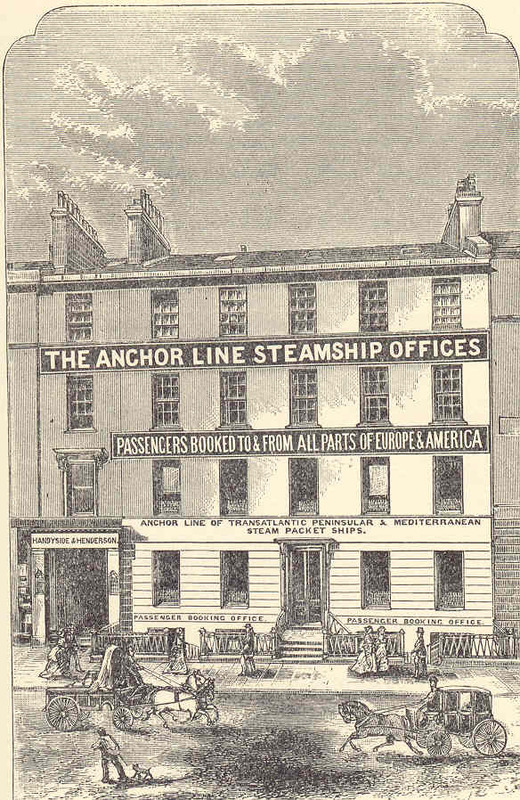 The Anchor Line sailings from Glasgow to New York departed every Saturday. 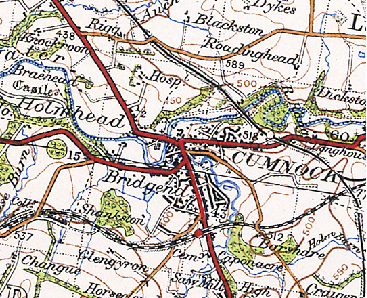 It is not known how Brown traveled to the port, which is about 50 miles north of Old Cumnock. He probably went by train or wagon, or perhaps even on foot. Brown had to supply his own bedding and mess utensils; such provisions as water, bread, flour, oatmeal, peas, potatoes, beef, and pork would be issued daily to be cooked and served by stewards. After a cursory inspection for infectious diseases, the process of boarding the SS Bolivia would begin. Farewell, Scotland! Steerage passengers were separated into 3 categories: single men, single women, and married people. Extending nearly the entire length of the vessel and divided into compartments, steerage was cold, dark, and foul-smelling. Each compartment held four large bunks further divided into six smaller ones, so that each adult had a berth about 18″ wide by 6′ long. There was little privacy. Brown would have been provided with breakfast, dinner, and supper. A typical dinner might consist of soup and meat. Carried in tin buckets by stewards, the soup was once described by an emigrant as “nondescript and not palatable… and was followed by beef and potatoes. The meat was already cut in slices and lay in an immense iron pan swimming in grease. The beef was coarse and tasteless… although in quantity it was practically unlimited.” Afterwards, passengers had to wash their own dishes after scraping potato skins and other debris over the side. It was tough going for those who didn’t get to the tubs of hot water in time before the water turned cold and grease-laden. “The open deck space reserved for steerage passengers is usually very limited, and situated in the worst part of the ship, subject to the most violent motion, to the dirt from the stacks and the odors from the hold and galleys… toilets and washrooms are completely inadequate; saltwater only is available. Despite the miserable conditions, Brown and his fellow passengers would have spent some of their time perhaps playing cards, singing, listening to music, and talking – anything to break up the monotony of the voyage. If Brown was lucky, he managed to avoid seasickness or other illnesses. However he made it through the long days and nights, he and the other steerage passengers were most likely in a state of physical, mental, and emotional shock by journey’s end. And many would worry about being rejected or deported once they reached New York.